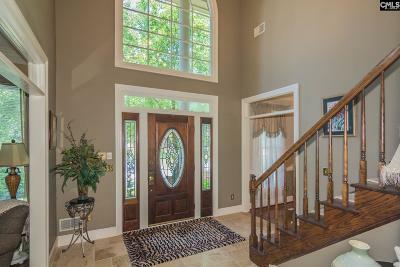 Stunning estate home in waterfront community! 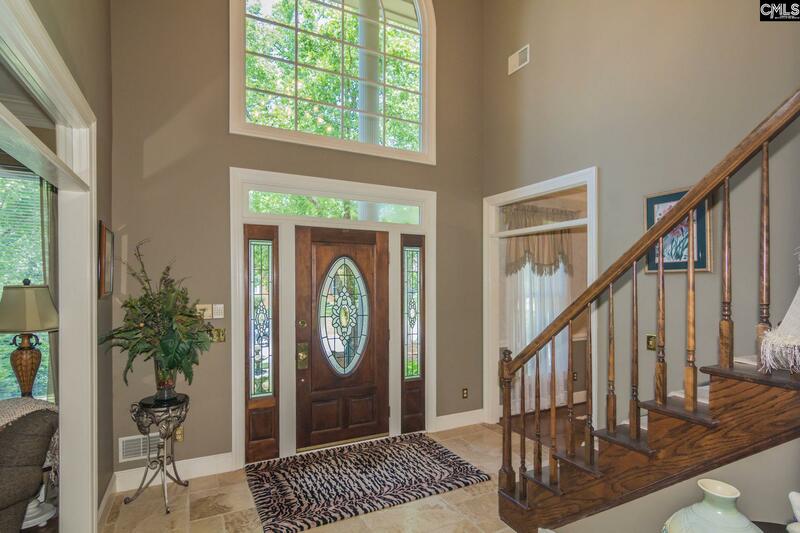 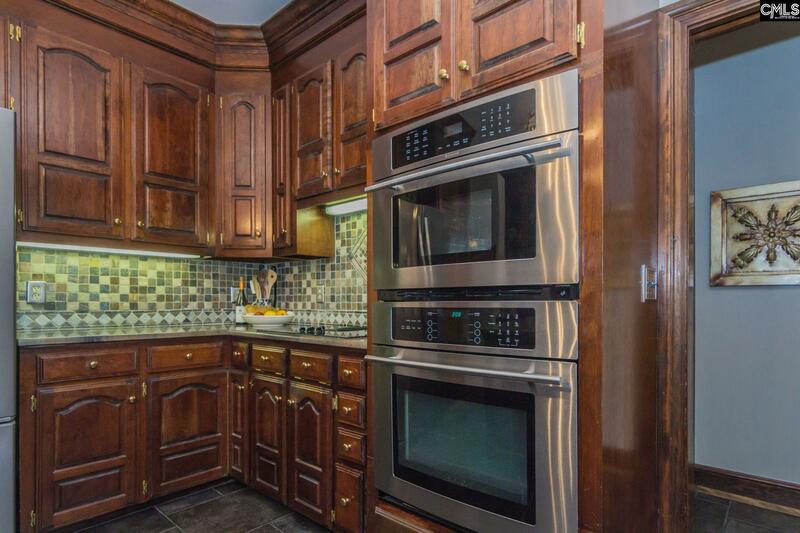 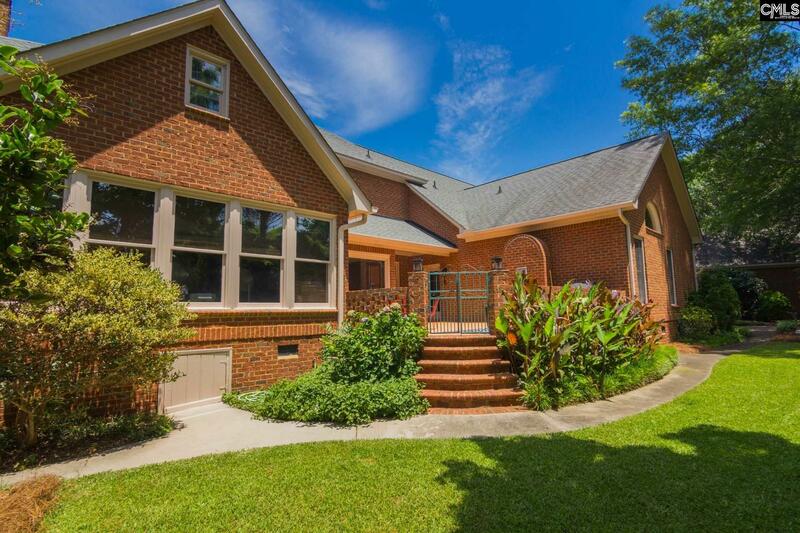 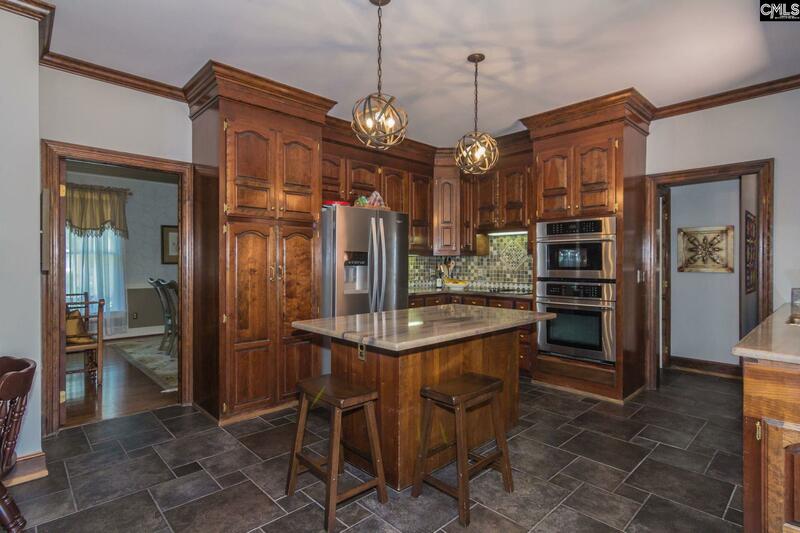 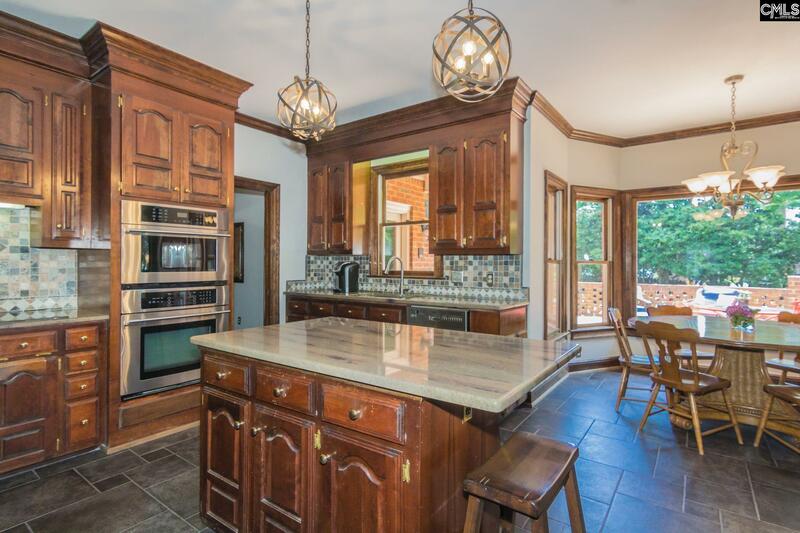 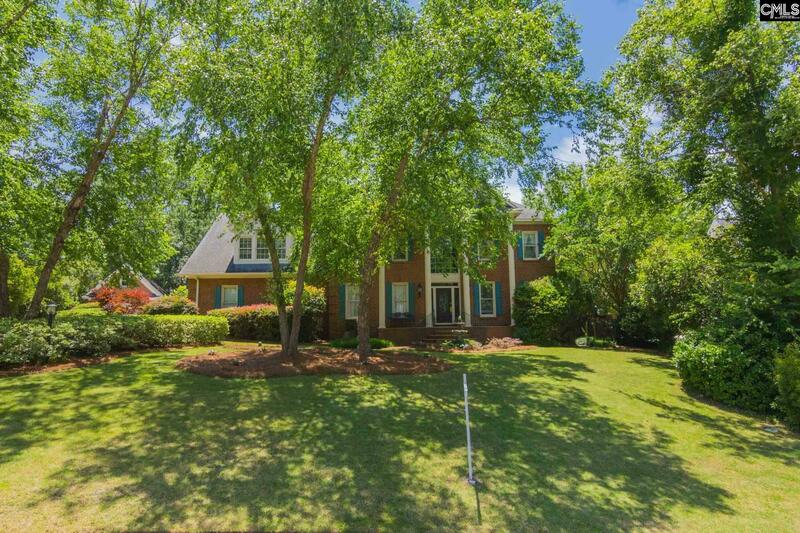 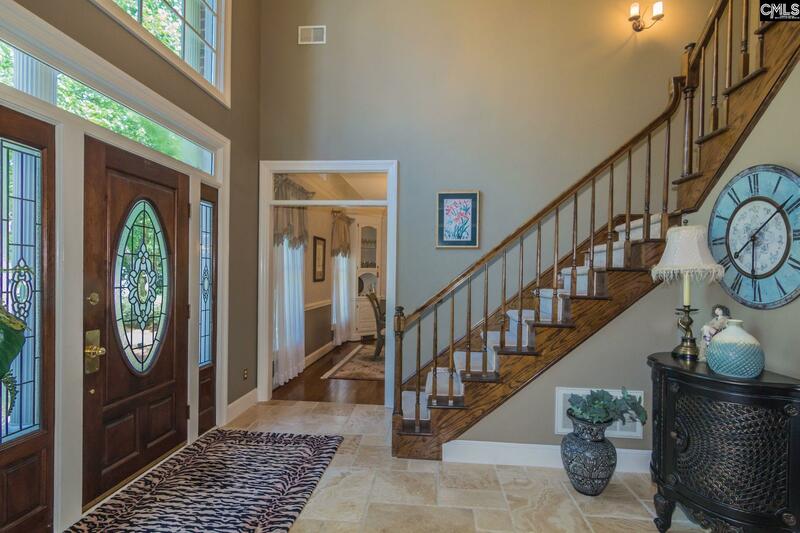 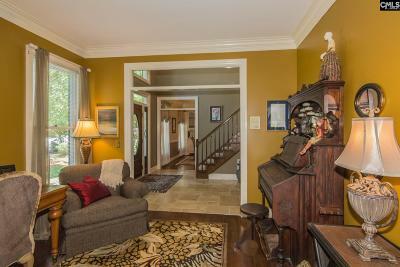 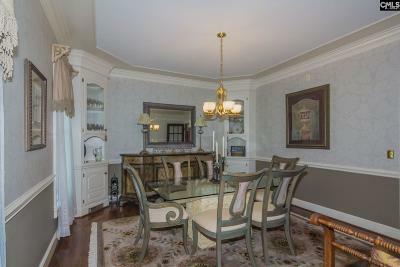 This magnificent home has custom features throughout and spacious rooms beginning with your gracious foyer. 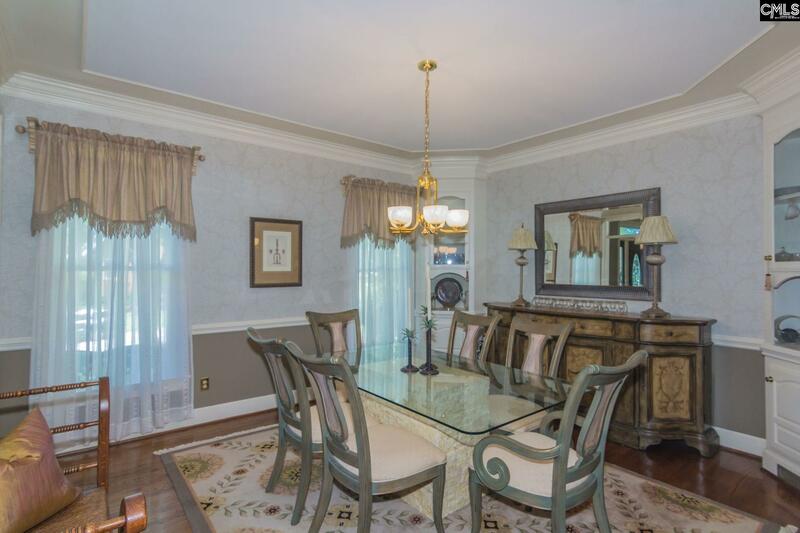 The formal living and dining rooms complement the huge family room with its fireplace, built-is and moldings - truly upscale! 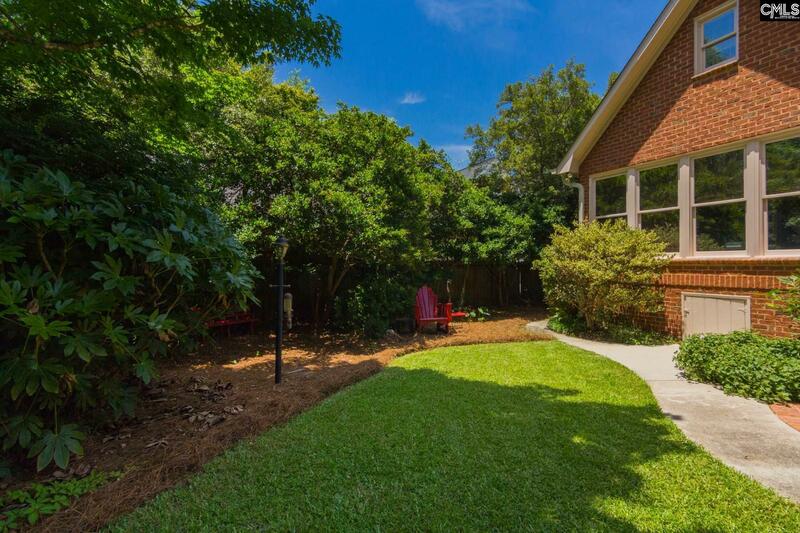 There's a huge eat-in kitchen with granite counter tops, tile back-splash, updated appliances and bay window overlooking the private backyard. 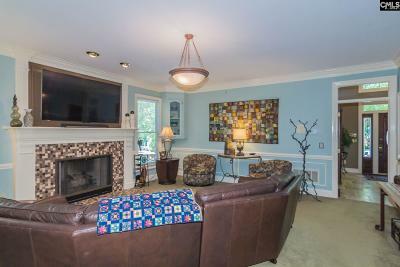 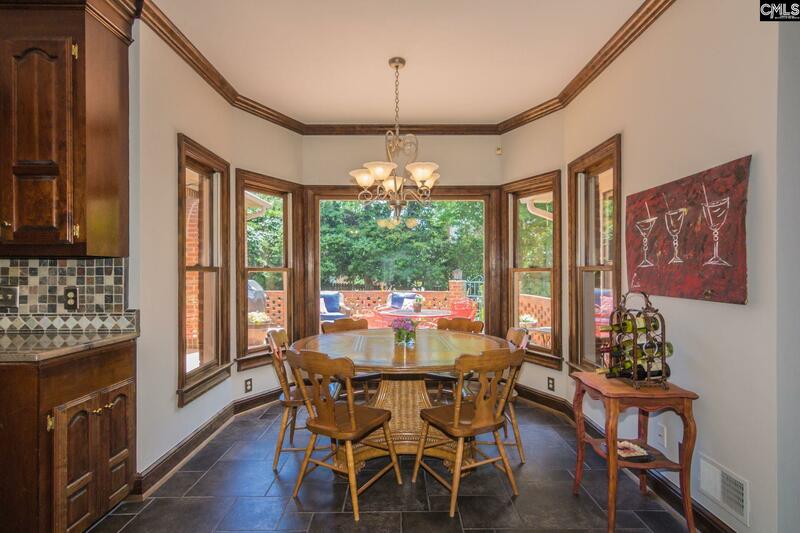 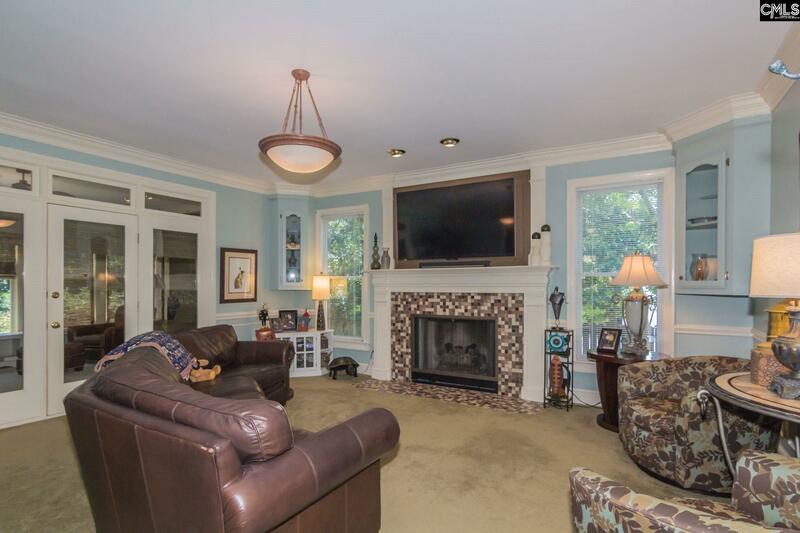 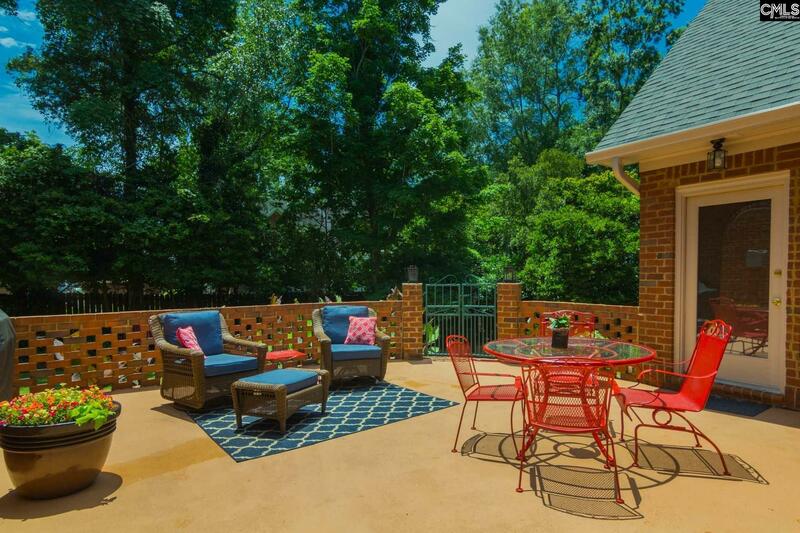 The sun room also enjoys that manicured view and opens to the patio - great for entertaining. 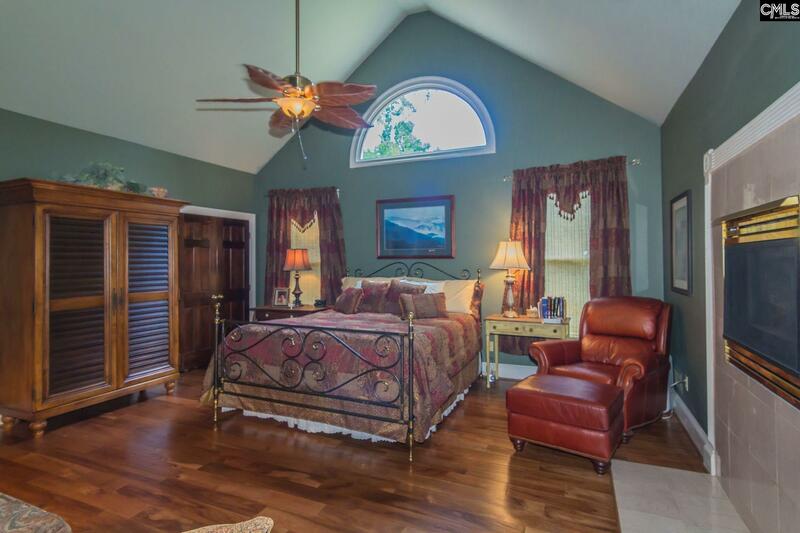 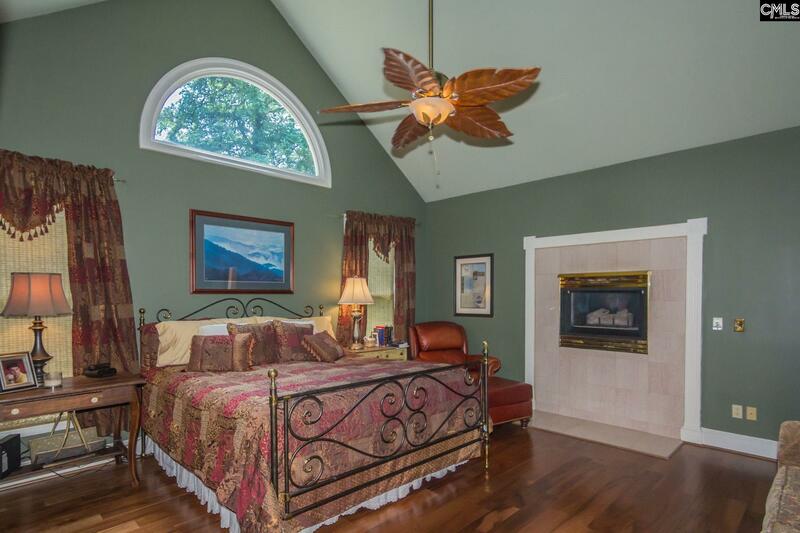 The master bedroom includes a soaring cathedral ceiling and room for a sitting area from which to enjoy the fireplace - or you can take a soak in the whirlpool tub. 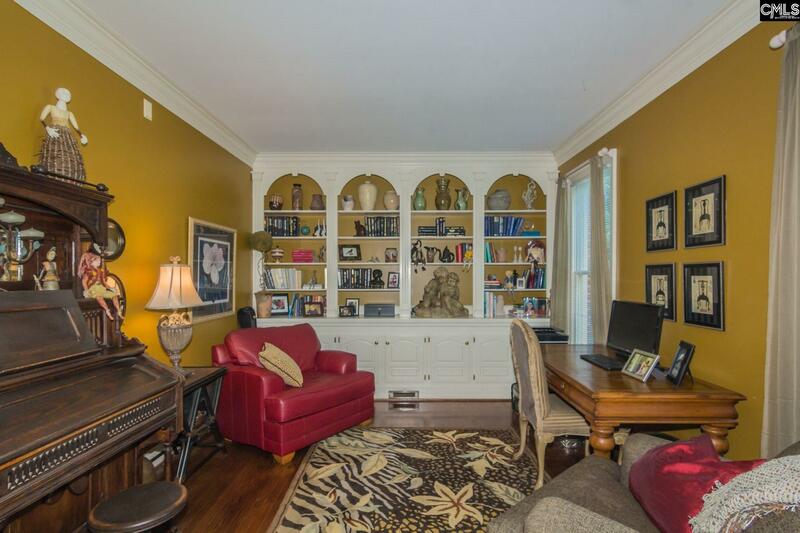 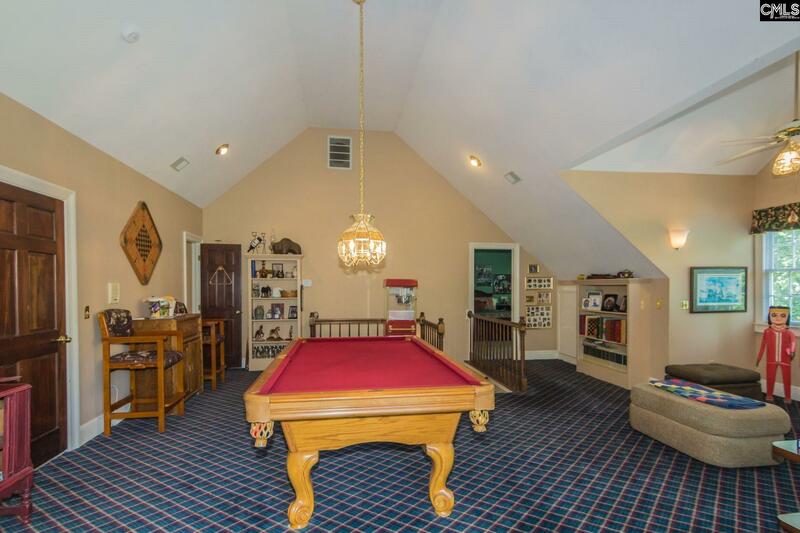 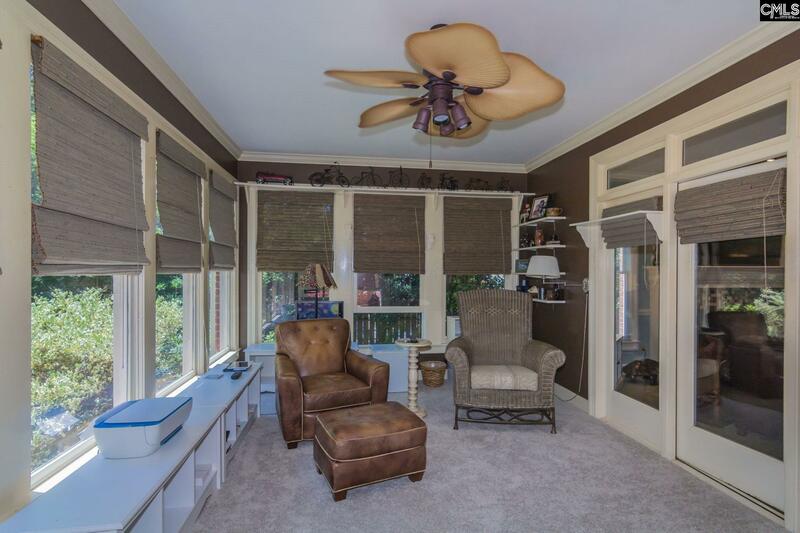 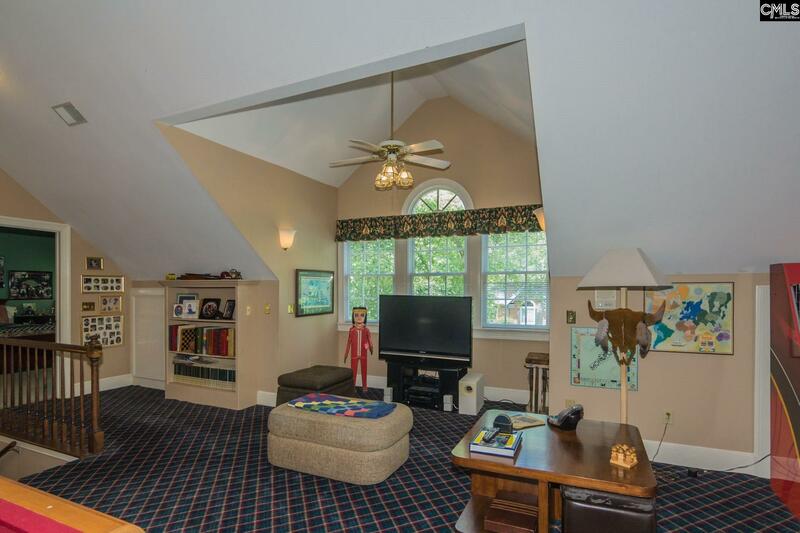 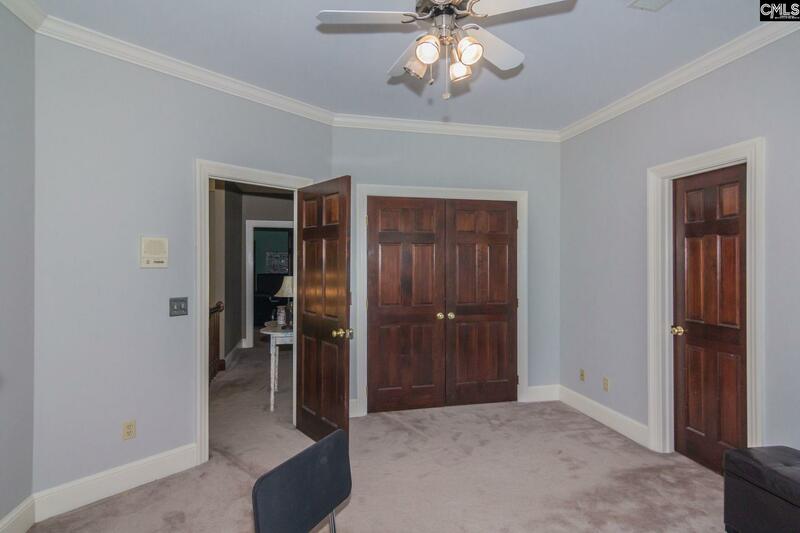 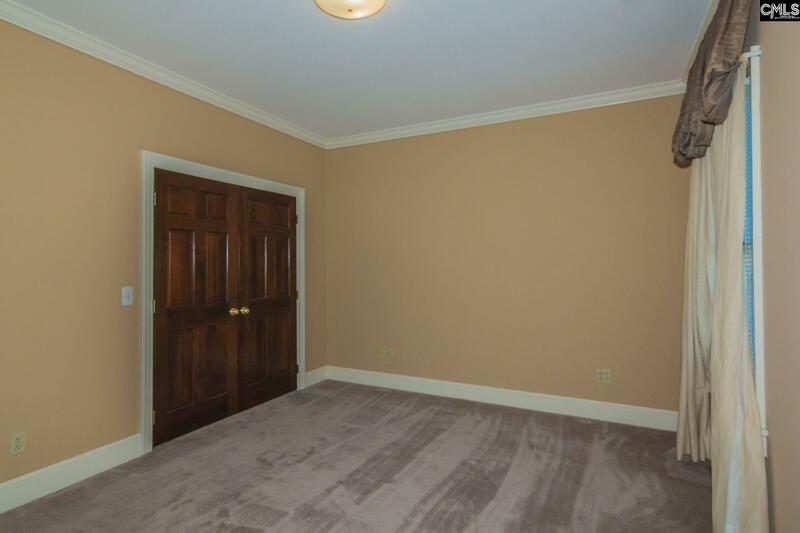 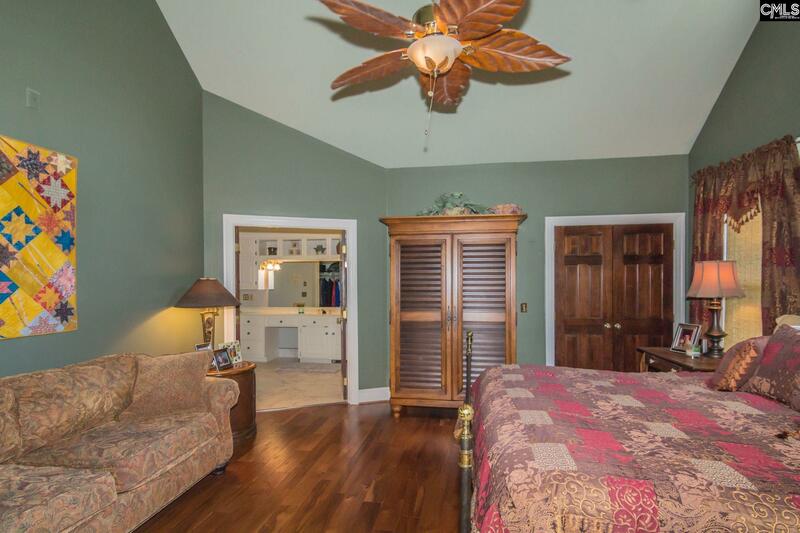 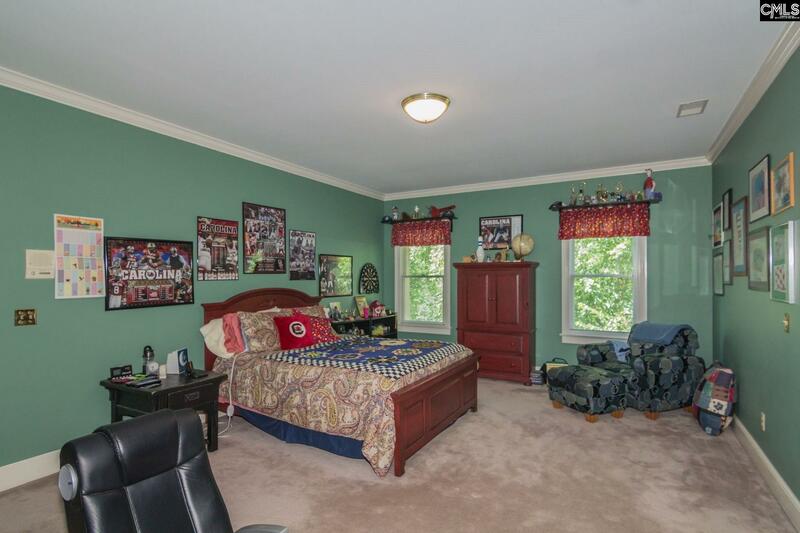 The bonus room is HUGE and includes a sewing room and half-bath. 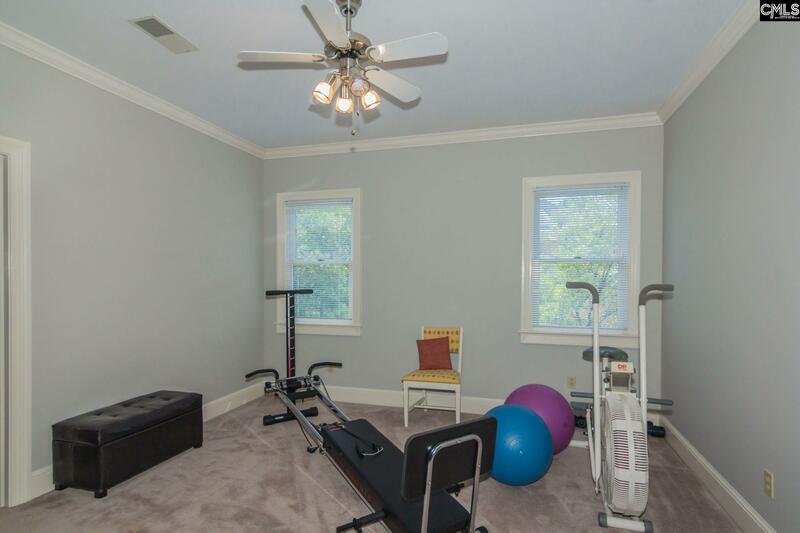 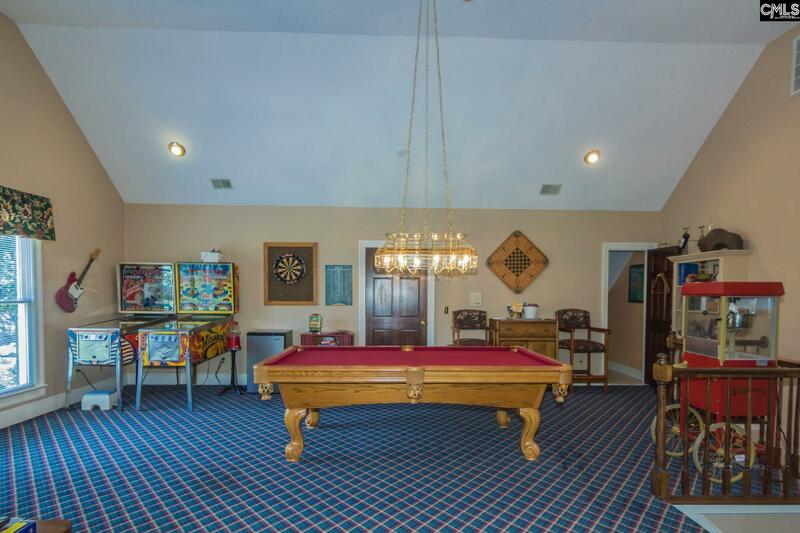 PLUS there's an exercise room...space for everyone, all your hobbies and TONS of storage! 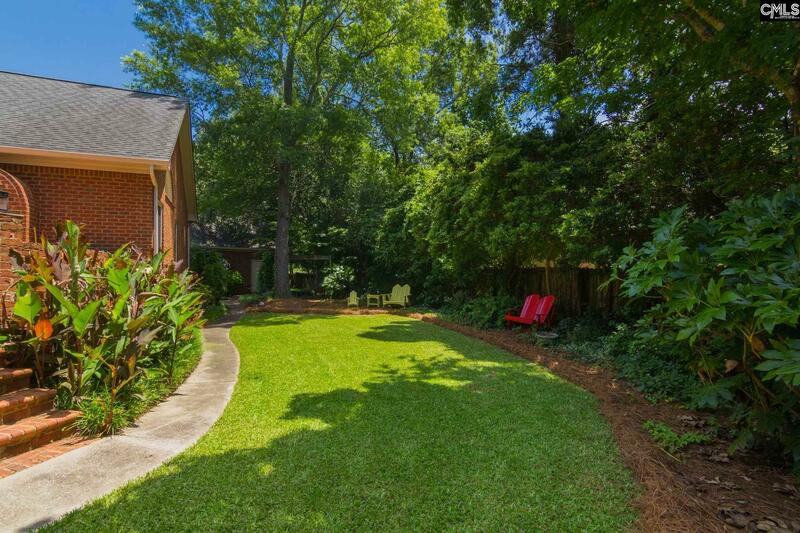 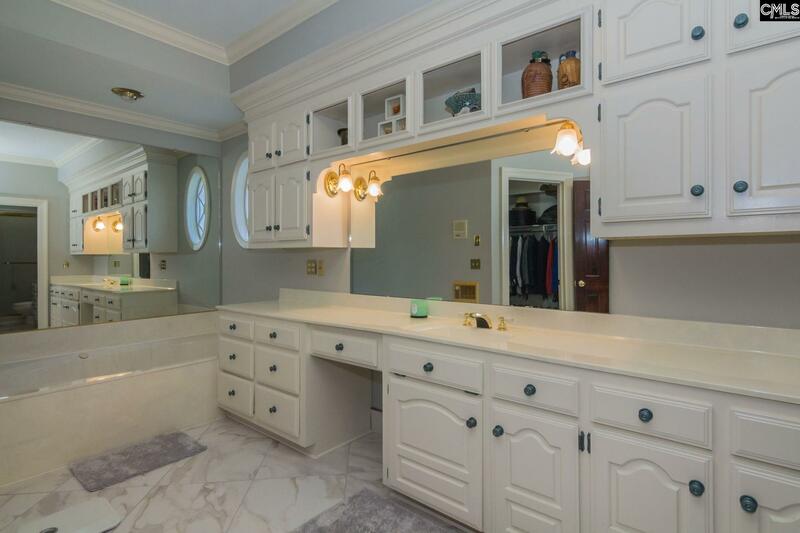 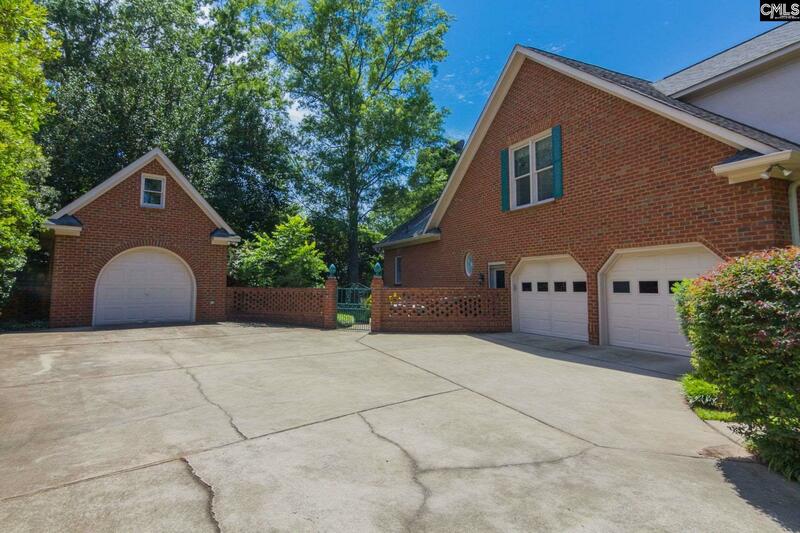 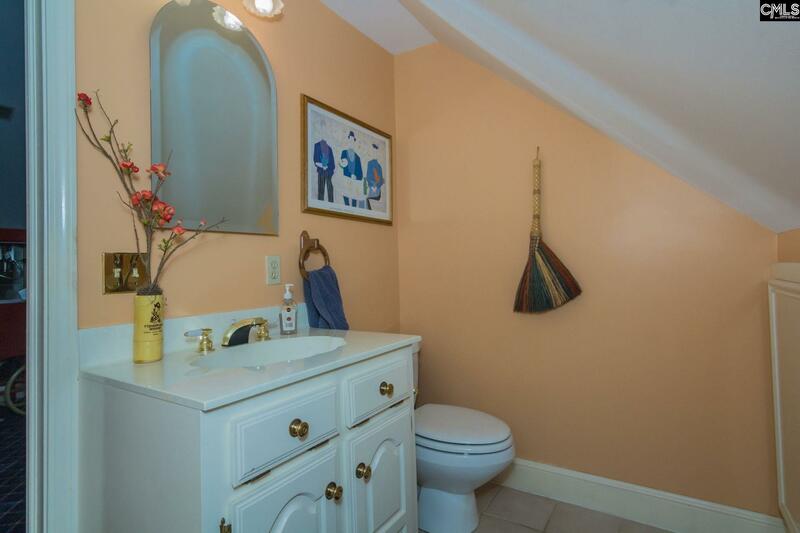 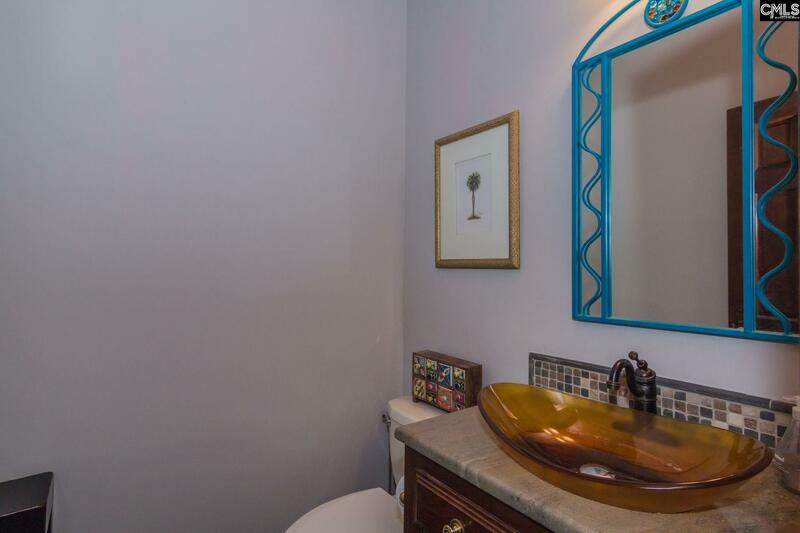 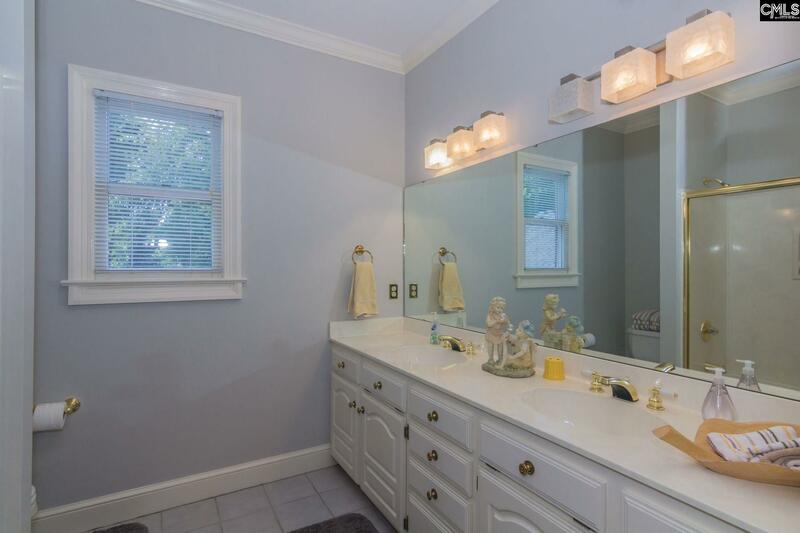 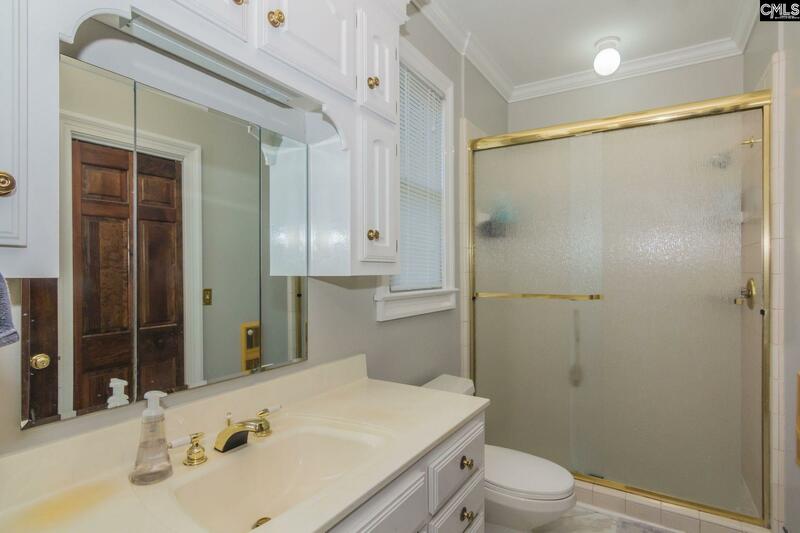 There's a two-car side-entry garage and a detached garage/boat house with a half-bath and attic space - this home has it all. 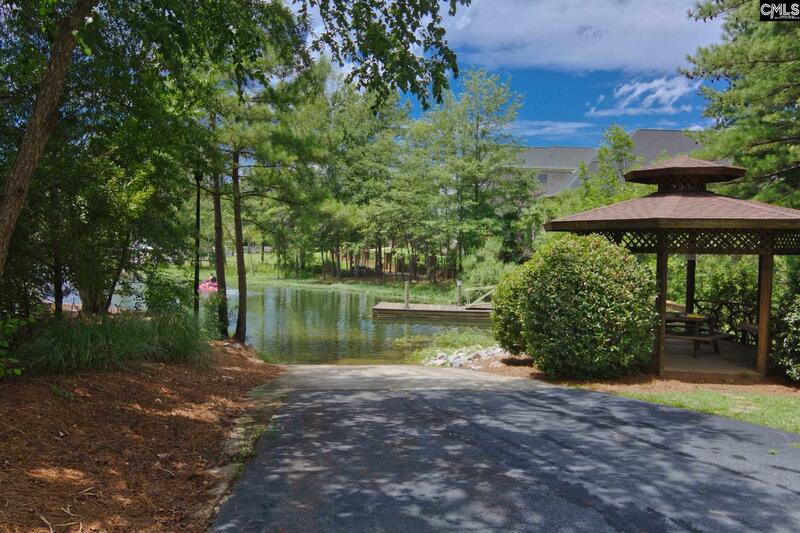 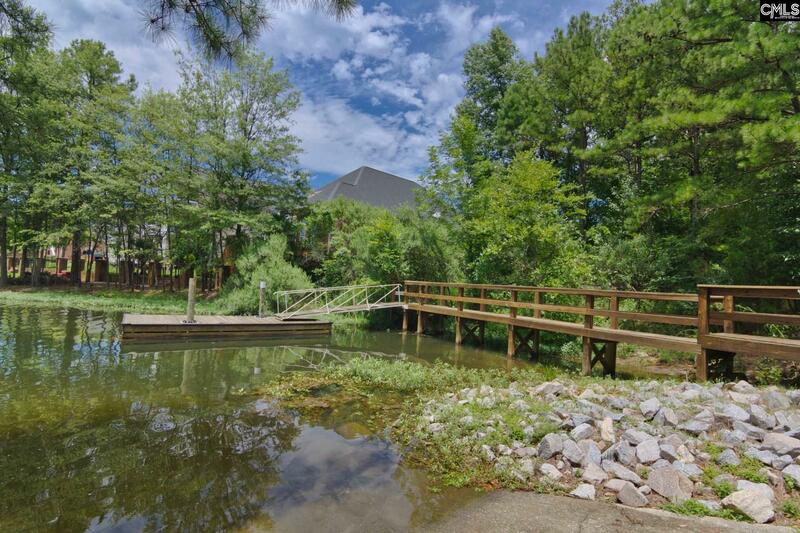 Beautifully landscaped, easy lake access at the community boat ramp - this is really a one-of-a-kind home.